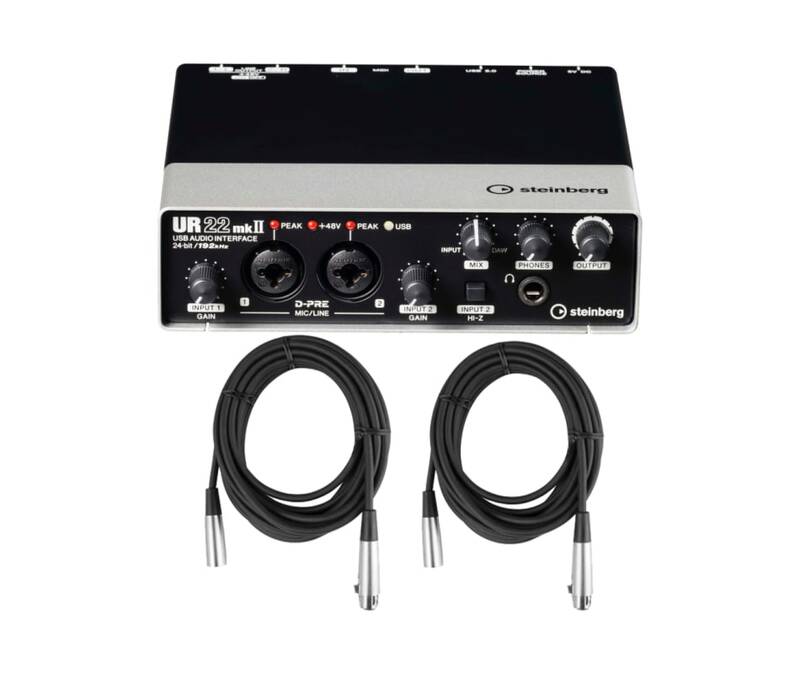 Together with the included Cubase AI and Cubasis LE software, the UR22mkII audio and MIDI interface is a fully-fledged mobile recording studio. 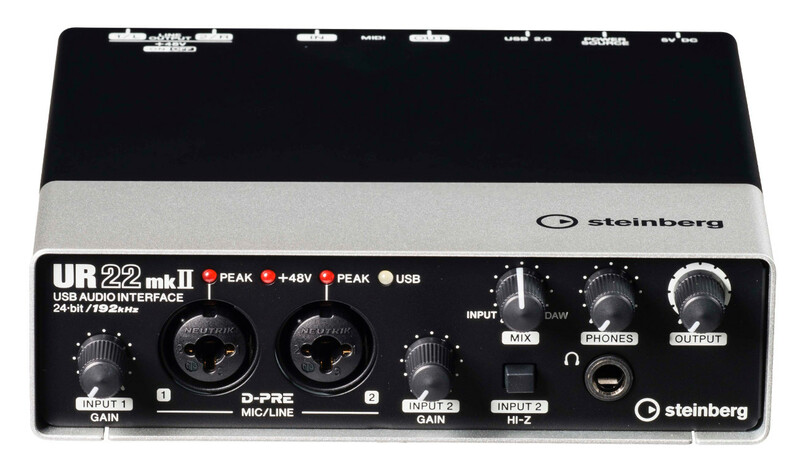 Offering easy and stable connection to PC or Mac computers, the MKII version now adds pro-level recording for iPad and iPhone with the CC Mode and external power input. The UR22mkII offers total mobility, ultra-solid build quality and incredible sound characteristics for its price class, covering all aspects of recording and production in small studio environments as well as mobile production situations. The UR22mkII turns your iOS device into a full-on professional music production platform. Connect to your iPad or iPhone with CC Mode using a compatible Apple camera adapter. 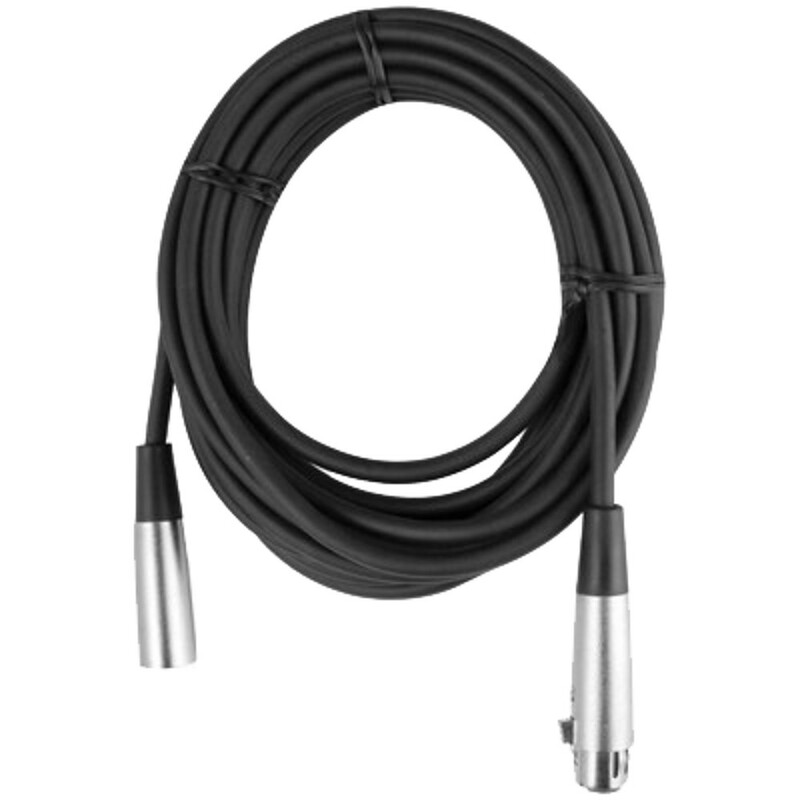 The power input socket supplies your UR22mkII with the electrical voltage needed to run professional equipment such as condenser microphones requiring +48 V phantom power by letting you plug in a USB power adapter or a USB battery pack. And with the included Cubasis LE version for iPad, you can start recording and mixing straight away, with the option to upgrade to the full Cubasis version via in-app purchase.